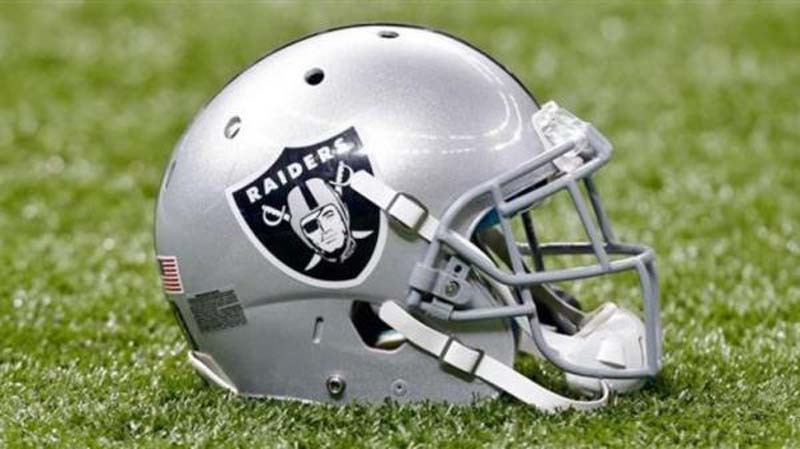 The Oakland Raiders signed defensive tackle Maurice Hurst, their fifth-round draft choice in the last month's draft, and wide receiver Marcell Ateman, their seventh-round pick, the team announced on Wednesday. Hurst appeared in 46 games and made 17 starts during his career at Michigan, totaling 133 tackles (64 solo), 12.5 sacks, three passes defensed, two forced fumbles, three fumble recoveries and one blocked kick. The 6-foot-1, 291-pound Hurst was a consensus All-American and earned All-Big Ten First Team honors last season. He was a semifinalist for the Chuck Bednarik Award and was selected winner of the Schembechler Award, given to Michigan's most valuable player. Ateman played four seasons at Oklahoma State, appearing in 51 games with 29 starts, and made 146 receptions for 2,466 yards (a 16.9-yard average) with 13 touchdowns. Ateman's 2,466 receiving yards rank sixth in school history. As a senior, he was selected All-Big 12 Second Team.